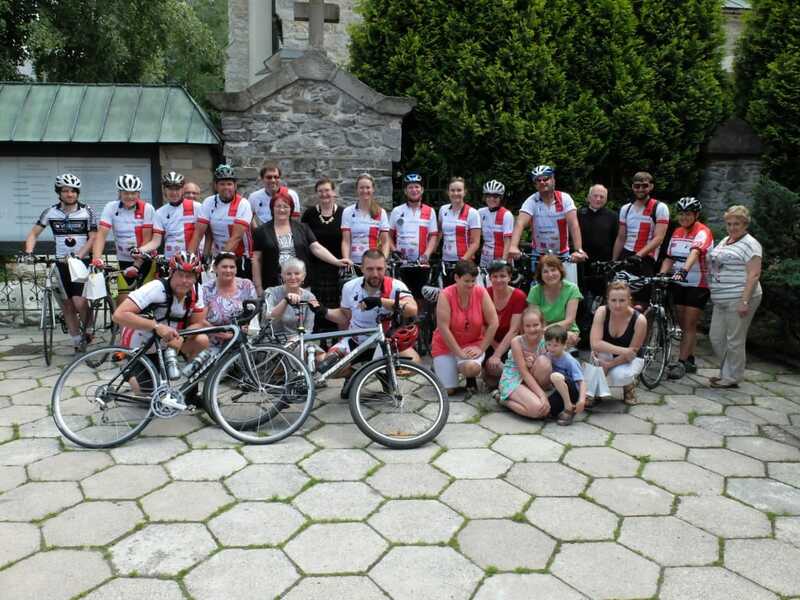 The Merciful Jesus Hospice in Zakopane provides a palliative care clinic and free loans of medical equipment, and visits patients in their own homes. The hospice cares for around 200 people each year. All care provided is free for the patient and their family. 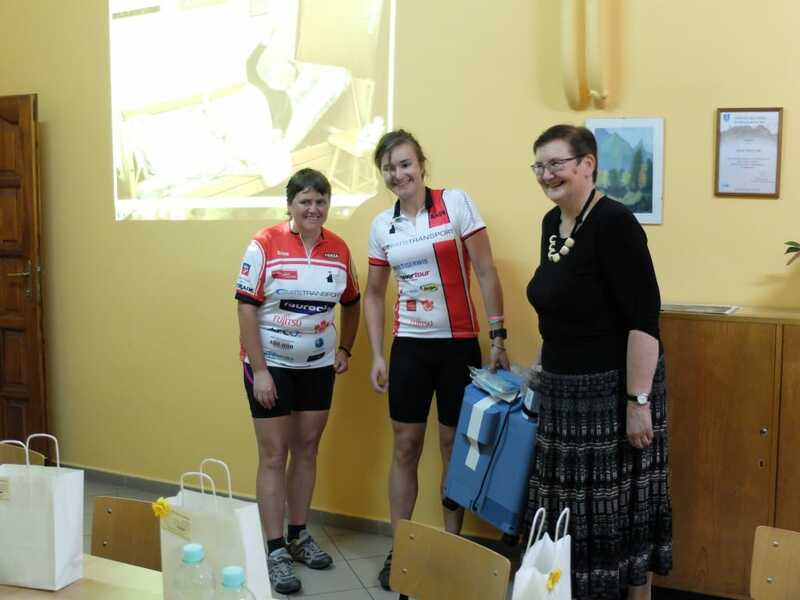 Cycle Poland met the hospice team in 2016.
in 2016, a bed, mattress and oxygen concentrator. 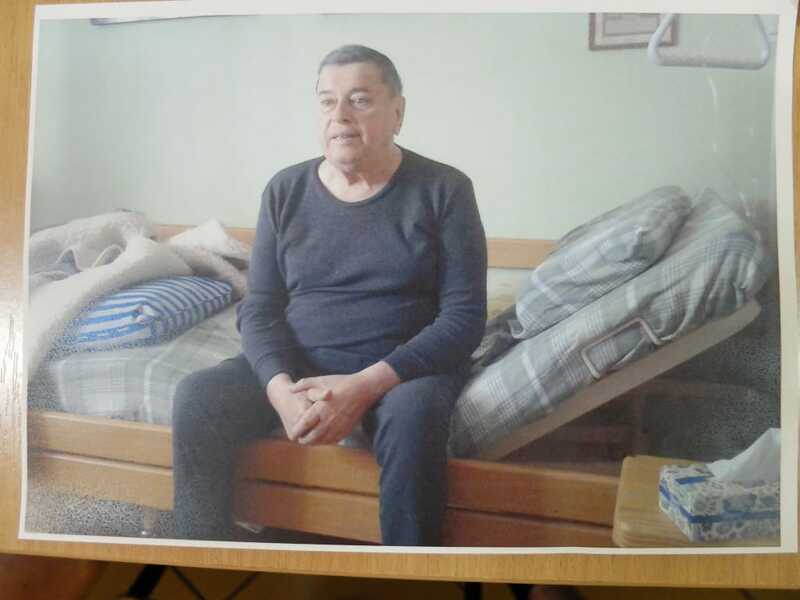 "The bed gave our patient back his independence, as using the hoist he can get in and out of bed by himself. Normally we don't show photos of our patients, but in this case he insisted that the cyclists see his photograph with a smile for them. This photo shows that palliative care is not just sadness, there is also joy in the last days of life."